In my previous article on What’s the Best Workout/Training Split for you, I briefly mentioned this two day workout split that contains 7 exercises per workout. There are many reasons that this workout split and routine is one of my favorites. However, the main two reasons is because of it’s simplicity and versitility. It’s simple and brief enough that it can be used by intermediate level trainees, yet contains enough exercises to be used as a more advanced level mass building regimen. It also contains just enough compound exercises and enough isolation exercises that you could also utilize the program during a cutting phase. This workout is so condensed I’ve often done it in 30 minutes, with a training partner. So what are these 7 exercises per workout? Simple! If you only train two days a week, it’s perfect. You get all the core fundamental exercises in, and train your entire body over the course of 1 week. Want to train 3 days a week? Simple! Just train everyother day, and you’ll train the entire body 1 & 1/2 times in a week. Are you one of those genetically gifted individuals that recovers super quickly? Great! Train four days a week, and you’ll end up training the entire body twice a week. I’ve used this routine when short on time during a given week. While trying to catch up on my training. When getting back into the groove after an extended layoff from training. While training others on the principles of supersetting or pre-existing, which I’ll go over in another article. Quite frankly it’s simplicity and versitility is a little mind boggling. In any case. If you’re looking to move on from a beginner to intermediate workout routine, reduce the number of days a week you’re training, or simply change up the workout, give this one a shot. What’s the Best Workout/Training Split for you? First off, let me start by first explaining what a workout/training split is, for those who are first starting out, or are not familiar with the concept yet. When creating a workout program there are a few options. The most basic of all is a full body workout, in which you would train your entire body in one day. When I first started weight training this exactly how I trained. The entire body in one workout three times a week. In fact this is typically the recommended training regimen for most beginner’s. The full body workout allows your body to adapt to regular resistance training and develop strength typically by utilizing primarily compound exercises such as the following. Many of the top old school bodybuilders such as Arnold Schwarzenegger used this very workout to lay the foundation for their physique. However, over time your body eventually adapts, as well as develops more muscle, at which point the addition of more exercises is typically introduced. As logic would suggest, as you add more exercises you increase the length of your workout. So naturally by splitting or dividing the the whole body over two days or more it will obviously reduce the total length of your workout. That is exactly what a workout split is. Splitting the whole body up into separate body parts per workout. So what’s the best way to split up your whole body? Good question. Open any fitness magazine, book, website, or social media site and you’ll find tons of recommendations. The one question to ask yourself is if there is any logical strategy to the split? Here’s a good example. You won’t typically catch me training shoulders the day after chest day. Why? Because the shoulders receive alot of indirect work on chest day. So chances are that they will not be fully recovered from chest day. To train shoulders the very next day would not be logical, and counterproductive since you would not be at your best. Here’s a good example of an intermediate 2 day split. This split works very well with a day off after day 2. With it you could also train 3-4 days a week and work your entire body 1 & 1/2 – 2 times a week, by training everyother day. I’ve also known a number of people who follow this type of split and just train twice a week, or maybe even once a week. As always, the key is to listen to your body, and make adjustments accordingly. Everyone is built differntly. So find out what works for you and stick with it. I still use this split when I feel the body needs a bit more recovery time, or if I’m short on time for the week. It works fabulously with 7 key exercises per workout, but I’ll save that workout for another post. Another alternative if you’re looking to add more isolation exercises to your workout, without increasing it’s length even more is the three day split. Which much look something like this. Of all the variations of workout splits that can be done my personal favorite would have to be the 4 day split. I’ve used this split for years, both in the offseason, and all the way up to a contest. So, why is this split my personal favorite? It’s probably due to a combination of things. First of all, it only requires training one large/major body-part per workout. This allows me to be at my best for each major body-part every workout. It also allows me to be a bit flexible with the number of workouts per week. On most weeks my goal is to get in 4 workouts a week. Ideally the week would look something like this. However, one of the reasons this split happens to be my favorite is due to it’s flexibility. If for some reason my schedule doesn’t allow me to get in four workouts for the week, or if I’m feeling a little burnt out or over trained three will work just fine, and allow the body an extra day of recovery. If I only manage to get in three training sessions for the week it might look something like this. Then I’d typically pick up where I left off on the workout split the following week. Which would look something like this. With this split you end up working the whole body over the course of 9-10 days, along with a day to recover between each workout. For those reasons it makes for a great off season muscle building strategy. During the contest prep season, just train 4-5 days a week with the same body part split and cycle, and you’ll end up training the entire body 1 & 1/4 times over the course of 7 days. 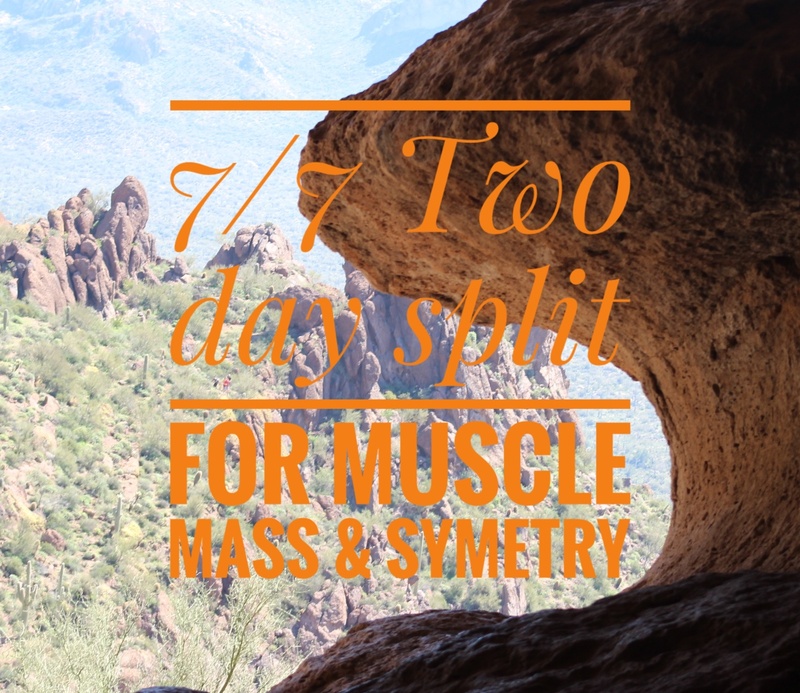 The versatility, recovery time, and freshness that comes with each workout using this split is the reason it is my favorite split over the last number of years, and split I always end up going back to. If you’re looking for an ideal workout split, give it a shot, try different variations, adapt it to your needs, and make it your own. Many people do not truly understand what High Intensity Training truly is. 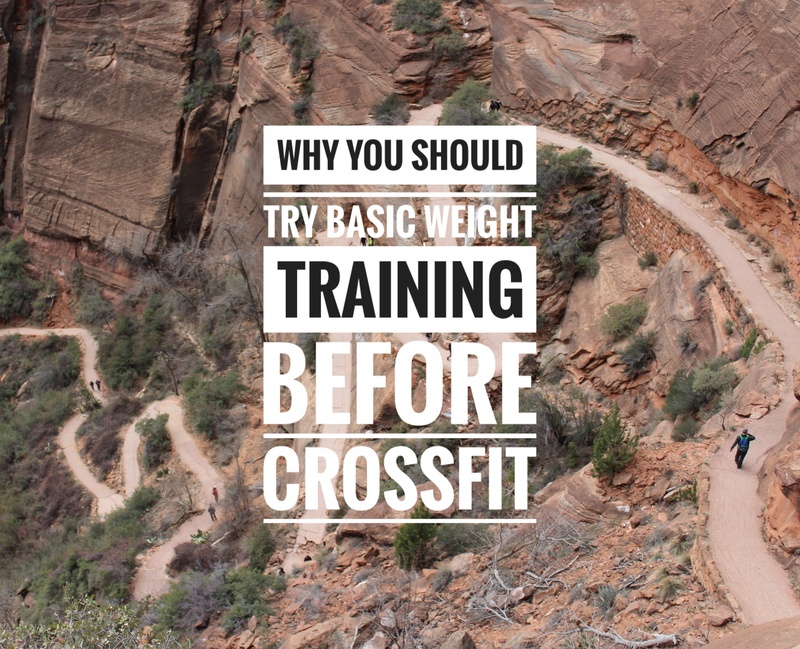 With all the CrossFit, Bootcamp, and cross training methods out there these days, the basic High Intensity Training of the originators, are becoming a thing of the past. Most people that are new to weight training do not know the names of the past, such as Arthur Jones, Mike Mentzer, and Dorian Yates. All of whom used very High Intensity Training methods. Though they trained a bit differently, the High Intensity Guru’s of the past all had very similar principles. So what are those principles? Since this is High Intensity Training 101, I suppose you could break it down into 3 fundamental core principles. Those principles being, Frequency, Volume, & Intensity. The frequency we’re talking about here is not just how frequent you train a particular body-part, but more importantly, how often you actually workout. 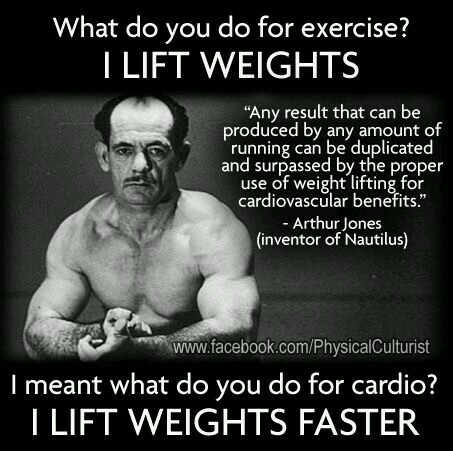 Specifically with regards to weight training. One of the biggest mistakes I see new weight training enthusiasts make, is going into the gym, and training one body-part (i.e. Chest, Back, Shoulder, Biceps, Triceps, Legs) a day, and training 5-7 times a week. Using that method, their training split might look something like this. Now, is there anything necessarily wrong with training one body-part a day? Personally, I’ve used a split very similar to the one listed above, with some slight variations. However, this type of split was only utilized as part of a pre-contest regimen. If you are just starting out in your weight training program, this type of split is probably not the best program for you, especially if your primary goal is to build muscle. Why, because there is very little time for your ENTIRE BODY to rest, recuperate, and grow. Though you may be allowing a single body-part to rest, the entire body does not get a chance to truly rest, recuperate, and grow until day 7. Then after that day is over, you’re right back at it again. Not to mention, there is always an overlap in the muscles you are training. For example, when you train chest, you will also end up working the shoulders and triceps to some degree. Just as when you train back, you will also involve much of the biceps, as well as some shoulders into the workout. So when we’re talking about frequency, we’re really talking about the frequency of workouts. Whether your goal is to build muscle, or just tone up, ultimately you must allow your body sufficient time to rest, recuperate, and grow. Now, depending where you are in your weight training experience, as well as what your specific goals are, will typically give you a benchmark of how frequently you should workout. For someone just starting out, you’ll probably want to keep the workouts to 2-3 times a week. While someone that’s been training for 1+ years, may be able to get away with 4-5 times a week, while continuing to make progress. The key is to customize the workout schedule, while still allowing your body adequate time to completely rest, recuperate, and grow. The next most important thing is Volume. What I’m talking about here is workout duration! Essentially the time you spend working out. I’ve seen it time, and time again. People make a new year’s resolution, join a gym, then go at it for 2-3 hours a day in the gym. This is not just unnecessary, but can also be counterproductive, and lead to over-training. Now, I won’t get into to much detail about over-training here, because that is a topic, in and of itself. Basically, it is exactly as it sounds, over-training, or training too much. Which is also the reason you want to monitor the frequency of your workouts, to avoid over-training. So, when we’re talking about Volume, we really are serious about doing one thing. Getting into the gym, training with 100% Intensity, and getting out of there! Weight training, and building muscle is about stimulating the muscle to grow, that’s it! Get in, and get out! If you’re one of those people sitting on one of the machines playing with your phone for 10 minutes. Please, please, GET OFF THE MACHINE! The gym is a place to train, not to goof off. As a general rule of thumb, a good intense workout can be completed in 30-60 minutes (excluding any cardio). If you’re lifting weights longer than that, I can almost guarantee you that you’re not training with 100% intensity. 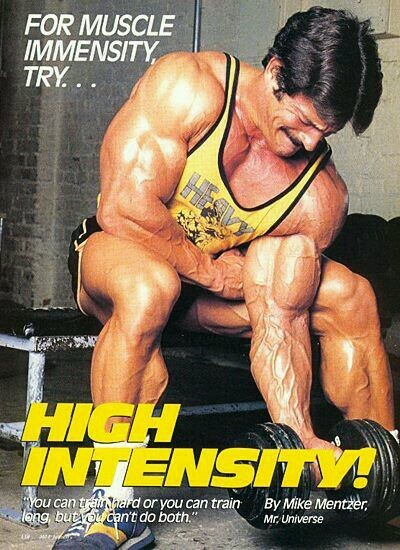 Now, what we’re talking about is training with true INTENSITY! There are many different ways to do just that, utilizing high intensity training techniques such as; super-sets, drop-sets, rest-pause, negatives, forced reps, etc., but what I’m talking about is primarily weight training to failure. Training to failure is probably the most important thing about training with intensity. Which ultimately means lifting the weight of on any given exercise, for any given body-part for a number of repetition until you can’t possibly lift it any longer. Essentially your muscles are failing to move the weight. I’ve seen many people over the years, do 1, 3, 5, 10, 20, reps (repetitions) of an exercise, and stop short of reaching failure. In other words they’re doing 10, when they could have done 20. Most people don’t truly realize that you recruit more and more muscle fibers over each successive rep you do. Ultimately we want to recruit as many muscle fibers as possible throughout a set of an exercise to stimulate that muscle as much as possible. It’s not until the last few reps of a set done to failure that the muscle is truly pushed and stimulated to grow. The bottom line is training with true intensity starts with training the muscle to failure. To a point where you could not possibly lift that weight for another rep (repetition). So train hard with 100% intensity, for 30-60 minutes max, then allow your body to rest, recuperate and grow. You can train long, or you can train hard, but not both at the same time! It’s amazing to me how many so called HIT (High Intensity Training) programs are out there these days. Everyone claiming to have developed a NEW HIT training program. Everything from Cross Fit, Boot Camps, Training with weights, & with your body weight only. The list could go on and on, and be pretty endless. He has probably wrote more, spoke more, and practiced the principles more than anyone in the industry. He not only used HIT principles in his own training to win the Mr. Universe title, with the only perfect score of 300 in history. He also practiced the principles with the 1,000’s of personal training client’s he worked with, with great results. Perhaps the most recognized name of his client’s being the former Mr. Olympia Dorian Yates. There are many other names in the bodybuilding and fitness world who also applied and practiced the HIT principles, but those are the three biggest names (Jones, Mentzer, & Yates) that set the standard.